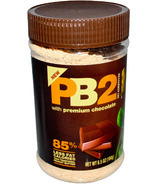 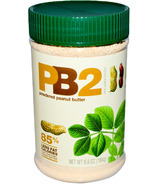 PB2 believed that even peanut butter, a staple for the health conscious and physically active, could be improved. 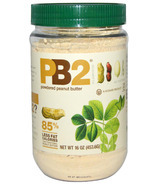 Using a chemical free process, all natural ingredients, no preservatives, and no artificial sweeteners, PB2 reduced fat and increased the taste of peanut butter! 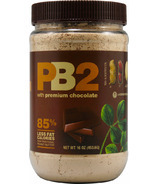 Try this powdered peanut butter today and see the difference a conscious manufacturing process can make.